This sublime body oil infused with almond and essential oils stimulates an immediate sensation of.. 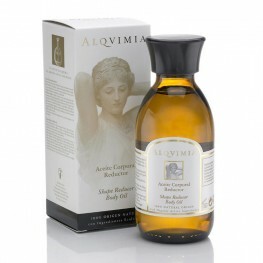 This rich aromatherapy blend prevents the loss of skin firmness and revitalizes sagging skin. 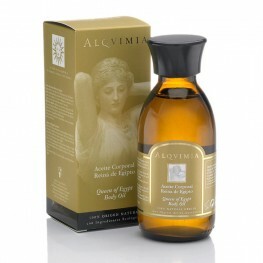 Pur..
An essential body oil for preventing the loss of skin firmness and refirming areas suffering from.. This luxury oil provides extraordinary cosmetic firming effects. Natural ingrediants help to reba.. 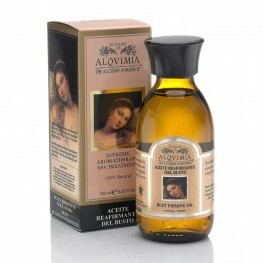 This premium bust oil molds and enhances breast firmness and size. Natural properties work to pro..
A body oil with deep-down nourishing powers aimed at slowing the skin’s aging process while regen.. 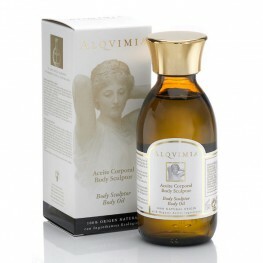 This body oil helps to slow the degeneration of skin tissues and increase cellular regeneration f..